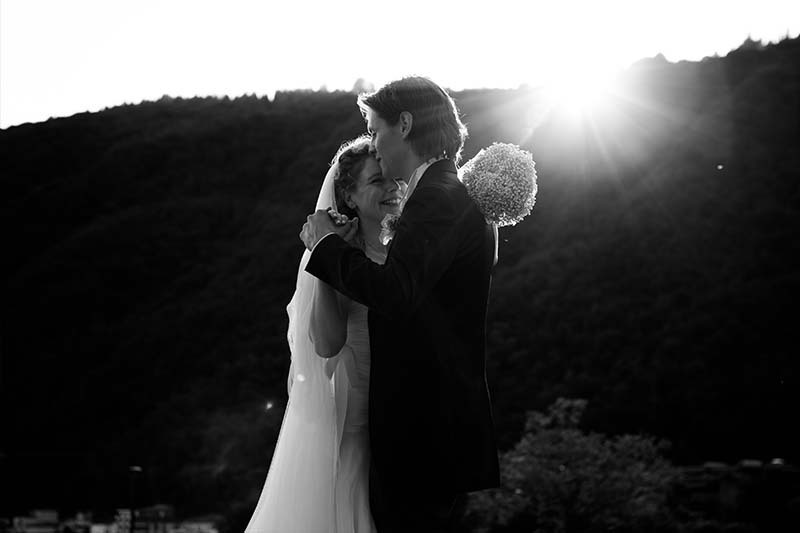 A very special couple of friends, Dania & Martino, get married in the beautiful Lugano. It was a great emotion to take pictures of their love! Here you have also the wedding clip, I get caught up always when i see it! Thanks to Dania & Martino!